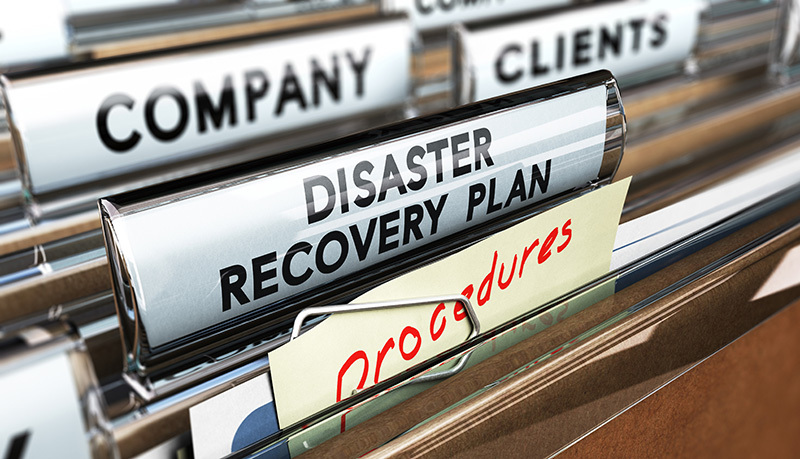 N.Y. state issues deadline to P&C insurers to submit disaster response and recovery plans and business continuity plans and to respond to online questionnaires. New York state is getting serious about disaster planning, and it’s requiring insurance companies to demonstrate their commitment as well. On March 29, Department of Financial Services (DFS) Superintendent Maria T. Vullo announced that all insurance companies licensed to conduct business in New York state must submit updated disaster response and recovery plans and responses to online questionnaires to DFS by June 16, 2017.